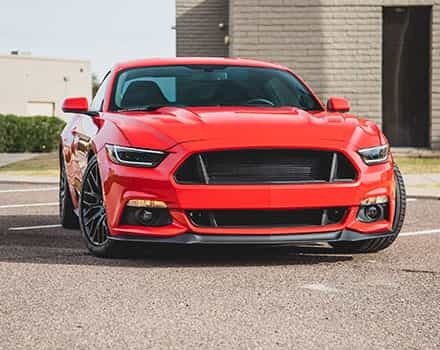 If you're modifying your 3.5L V6 EcoBoost to get an increase in performance, throwing on an aFe Cold Air Intake and Throttle Body are one of our top combinations to get you all that extra power you need. Why not add this aFe Throttle Body Spacer at the same time? 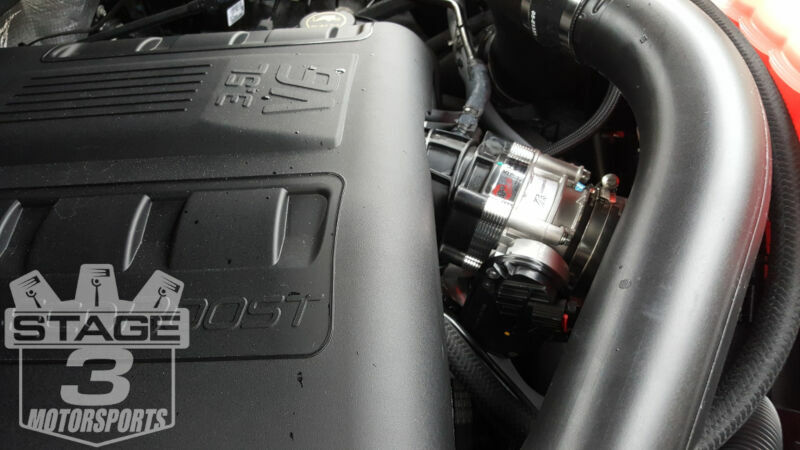 AFE claims an extra 16HP and 17 Ft Lbs out of this Ecoboost F150 Throttle Body Spacer, as it helps to force in the air with much greater velocity and with grooves that focus the incoming air at just the right angles to create increased gains. While we may not believe you will get quite that much, you will gain power and torque with this product. 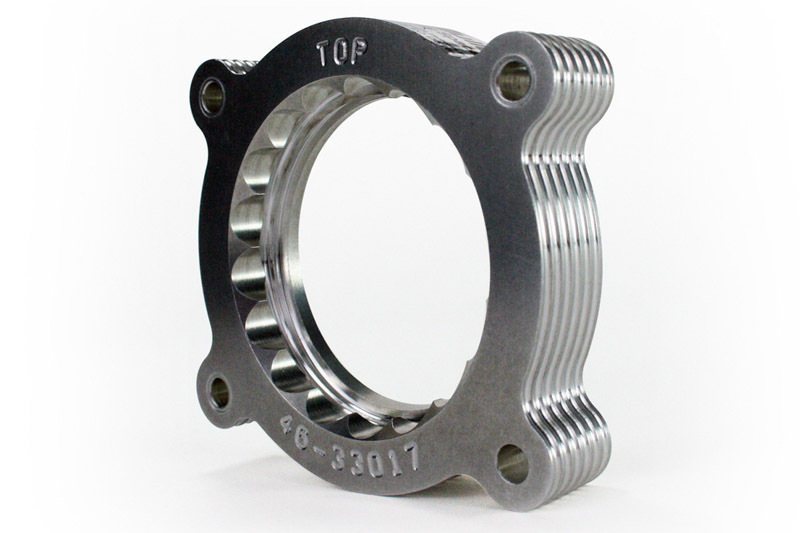 AFe manufactures this spacer from T-6061 Aluminum. This spacer comes complete with gasket and longer bolts for simple install. 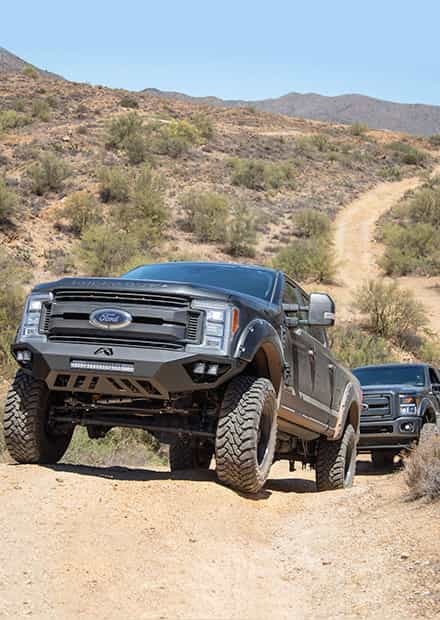 The engineers at aFe are known for constructing high-performance F150 components that are of the highest quality. 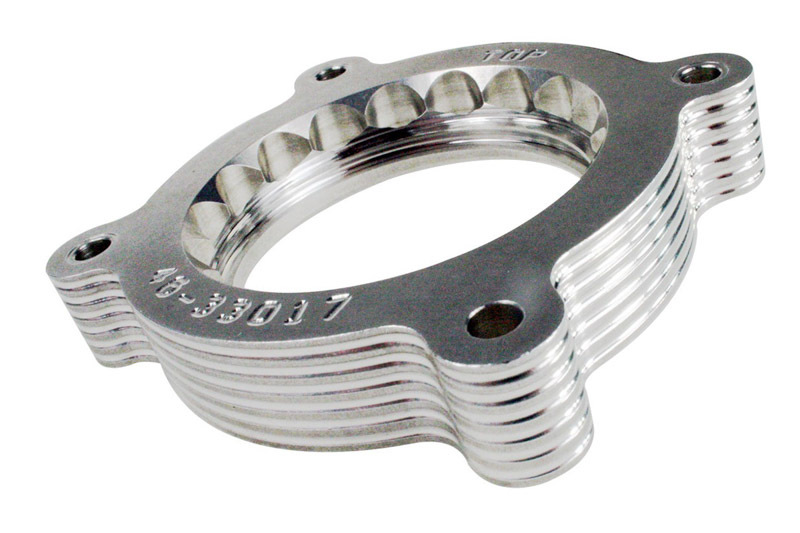 This F150 Throttle Body Spacer enhances your combustion chamber while eliminating any annoying obnoxious whistling. Its highly-effective construction creates extremely powerful turbulence for the ideal air-fuel mixture and optimal burn. 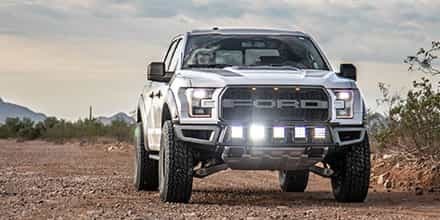 Their combination helix design of the Silver Bullet's serrated entry boosts horsepower and torque while reducing wind noise. Installation Recommendation:In order to achieve the aFe's Dyno results of increased power and for proper fitment, we highly recommend using this Throttle Body Spacer in conjunction with our AFE EcoBoost Cold Air Intake. F150 Fitment: 2011-2014 Ford F-150 3.5L V6 EcoBoost. This spacer is not compatible with aFe's EcoBoost Bladerunner Charge Pipe or BBK's 73mm throttle body. 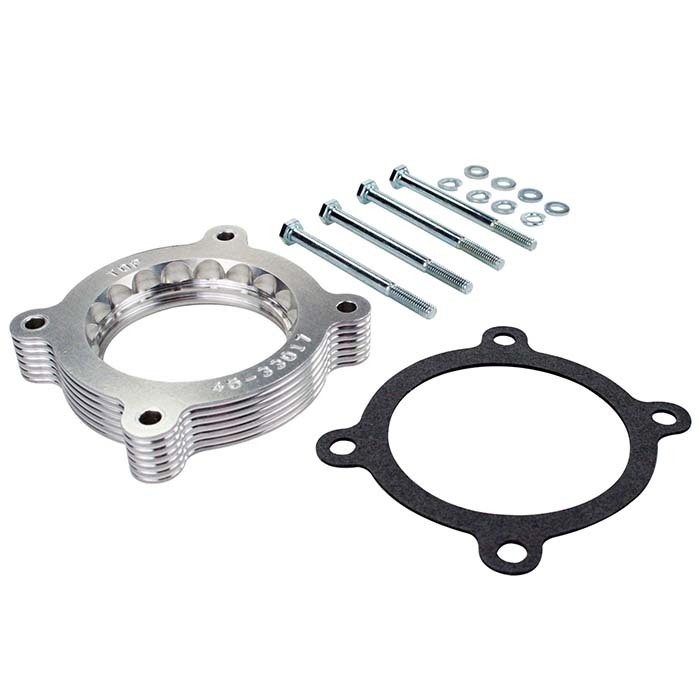 50-State Legal: This aFe Throttle Body Spacer meets the California Air Resource Board (CARB) regulations, making this modification street legal and ensures it meets emissions regulations.The CARB EO ID# is D-550-5. You can really feel the difference if throttle response. Best bang for your $100. Install went smooth , I see a little improvement in throttle response and a little bit better fuel mileage.Overall its worth the 90 or so bucks. 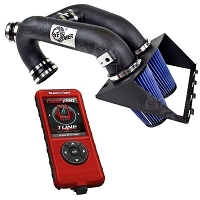 Quick and easy install with huge difference in throttle response. Best upgrade for the money. Why is this throttle body spacer not compatable to aFe's blade runner charge pipe? The spacer pushes the throttle body out too far from the truck's intake manifold, causing too extreme of angle for proper fitment of the charge pipe. You may be able to get it to work by using a different coupler or bending the charge pipe, but they don't play nice right out of the box. 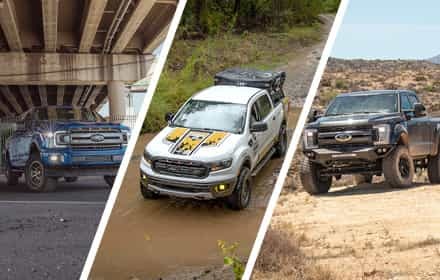 will it work with the stock air filter ? Yep. It will work just fine with all of the factory intake components. 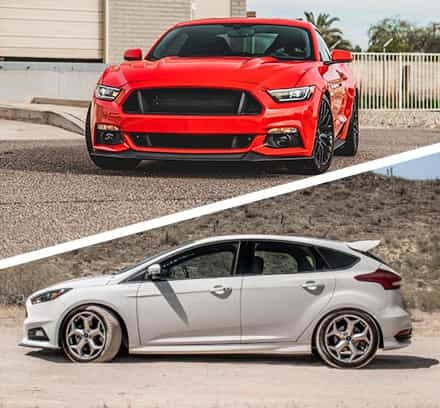 I have a K&N Air intake on my ecoboost, can I purchase an AFE throttle body space and will be effective? Yep. Both components will work fine together. You're not going to see a big gain in power with a throttle body spacer like you'd see on a carbureted motor. Really, a throttle body spacer is a throttle response upgrade, more than anything, though you can see small gains in overall performance. I noticed this wont fit with the charge pipe but the performance numbers for this are rated higher than the Afe charge pipe....any truth to which actually will seem more gains? 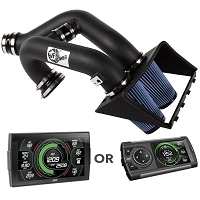 Probably gonna go with Afe stage 2 intake along with either of these. 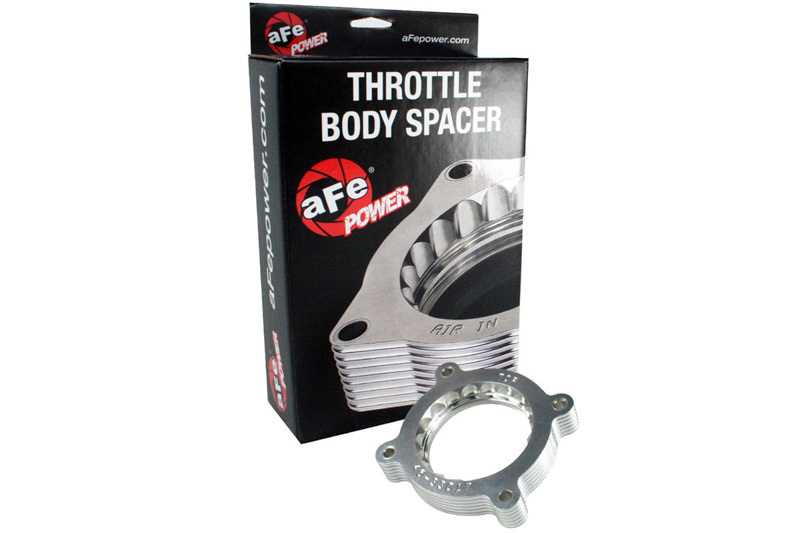 According to aFe, this throttle body spacer will fit their charge pipe when using it with the factory intercooler. Fitment gets tight when aftermarket intercoolers come into play. You can feasibly do both upgrades. 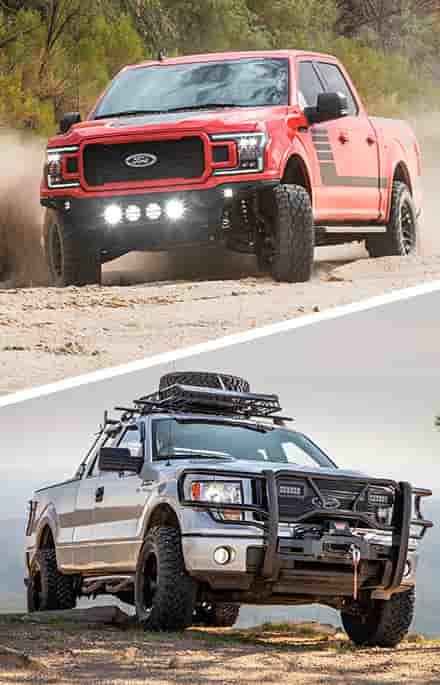 Does this work with the 2015 2.7L ecoboost? Unfortunately, it does not. The spacer only fits the 3.5L EcoBoosts. Why is this spacer not compatible with the bbk throttle body ? 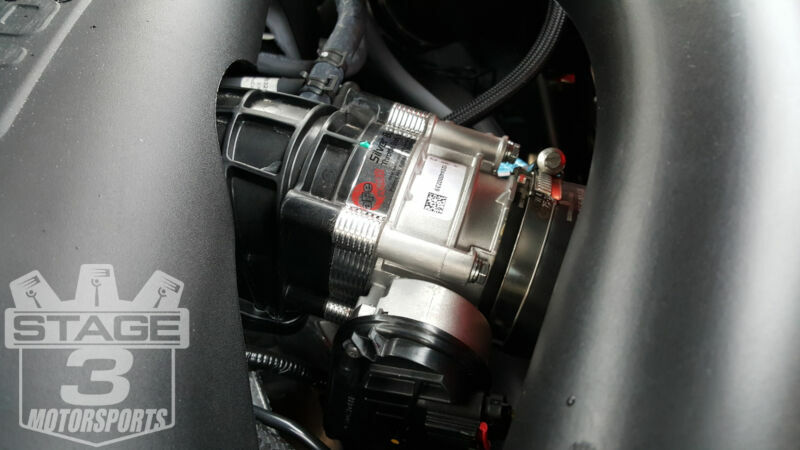 The spacer and throttle body will technically fit together, however, the spacer is the same diameter as the stock throttle body, while the BBK unit is larger. Thus, all you'd be doing is rerestricting airflow after the throttle body, and making it kind of a pointless upgrade. That's why we strongly recommend doing either one or another. Do you need to do anything to your computer after installing the spacer?And will it work with all other cold air intakes? PCM tuning is not required with this throttle body spacer. 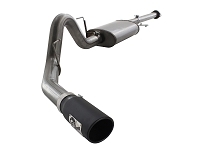 It will work with cold air intake, as the intake does not hook into the throttle body. The only fitment issue that we know of is that the spacer can't be used with the aFe charge pipe. 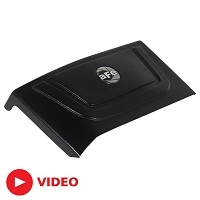 Will this spacer work with the S&B cold air intake? Yep. The throttle body spacer will fit fine with an S&B intake. Is there a spacer that is compatible with the AFE charge pipe? None that we know of. You can probably get this spacer to work with the aFe charge pipe, you'd just need to source a different coupler and possibly bend the charge pipe a bit for proper fitment.